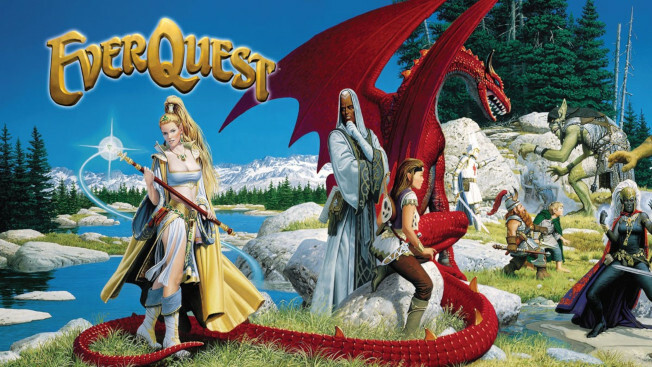 Before Comic-Con launches its official museum in San Diego, it will host a special exhibit celebrating 20 years of the fantasy MMO EverQuest. The exhibit will be a special 2-day affair featuring not only art and artifacts related to game development, but also special programs and panels. The event will take place at the future home of the Comic-Con Museum in Balboa Park (2131 Pan America Plaza, San Diego — just in case any of you are in the neighborhood). During the two day exhibit, fans will be able to attend panels and signings featuring members of the game’s development team. There will also be a special panel featuring active members of the game’s community. And, of course, there will be plenty of original art, concept work, and other items to view. Among the exhibited items will be art from Keith Parkinson, the first game design document by Brad McQuaid, and original box art.